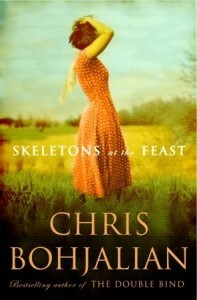 Megan Topper from Federation’s Women Philanthropy recommends reading Chris Bohjalian, starting with Skeletons at the Feast, an epic romance set in World War II tracing the journey of German refugees as they flee their homeland. Amy Newman in Federation’s Alliance for Jewish Education says she’s only reading books related to her field of practice and lists Inspired Jewish Leadership by Dr. Erica Brown and Gonzo Judaism: A Bold Path for Renewing Ancient Faith by Rabbi Niles Goldstein. Both very good if you are interested in Jewish learning and leadership. 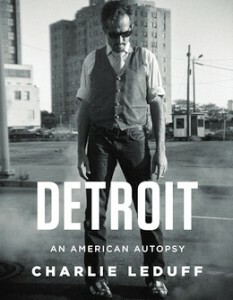 Josh Kanter, representing Federation’s NEXTGen Detroit, suggests Detroit: An American Autopsy by Charlie LeDuff, a reporter who’s well “past finding the city frightening anymore.” Like dinner with a fine wine, pair LeDuff with Binelli. From another native son of our once-and-future proud city, read Detroit City is the Place to Be by Mark Binelli. Jeff Lasday, Director of Federation’s Alliance, just finished Jewish Megatrends: Charting the Course of the American Jewish Future by Rabbi Sidney Schwartz, published by Jewish Lights Publishing, 2013. 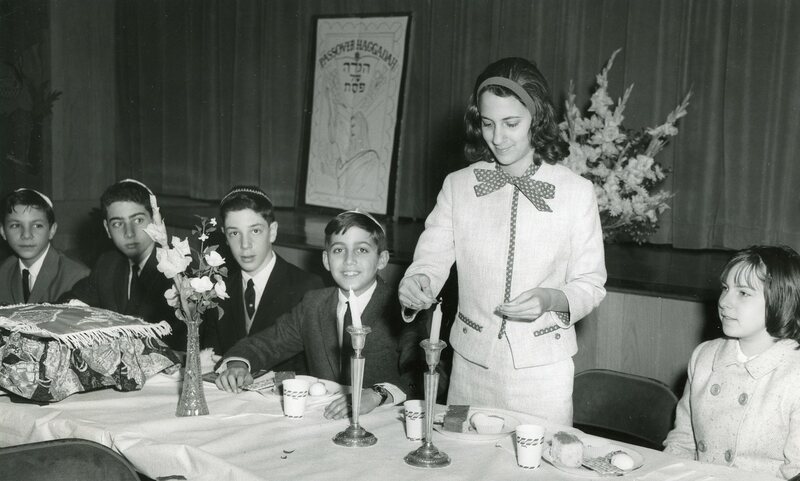 Essays on the changing American Jewish landscape. 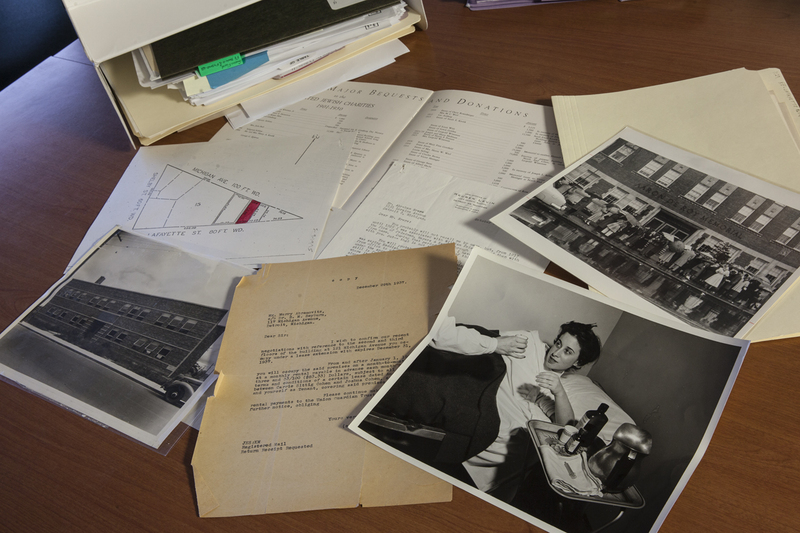 David Contorer, Director HFL, confesses spending his leisure reading time with Nobel Laureates. His summer reads include Muhamad Yunus’ work, Creating a World Without Poverty for non-fiction and Mo Yan’s The Republic of Wine. Yunus won the 2007 Nobel Peace Prize for his innovative system of providing micro-loans to impoverished women through Grameen Bank, Bangladesh. 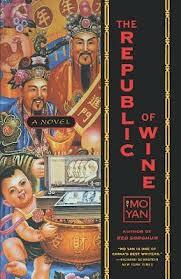 In his satiric novel, Mo Yan – 2012 Nobel Prize for Literature – explores corruption and the relationship between the Chinese people and food and drink. Heady stuff! Deena Lockman, Tamarack Camps, just read The Language of Flowers by Vanessa Diffenbaugh “mesmerizing and moving” and The Light Between Oceans by M. L. Stedman. 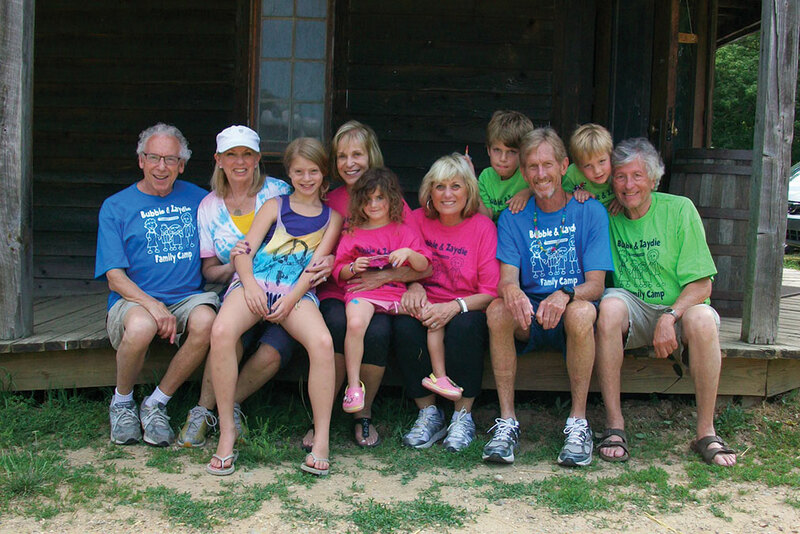 What would you do if a baby washed up on your shores? 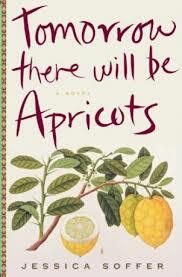 Susie Feldman, Senior Endowment Development Manager (and a fabulous baker) offers Tomorrow There Will Be Apricots by Jessica Soffer. Good writing and food. What’s not to read? 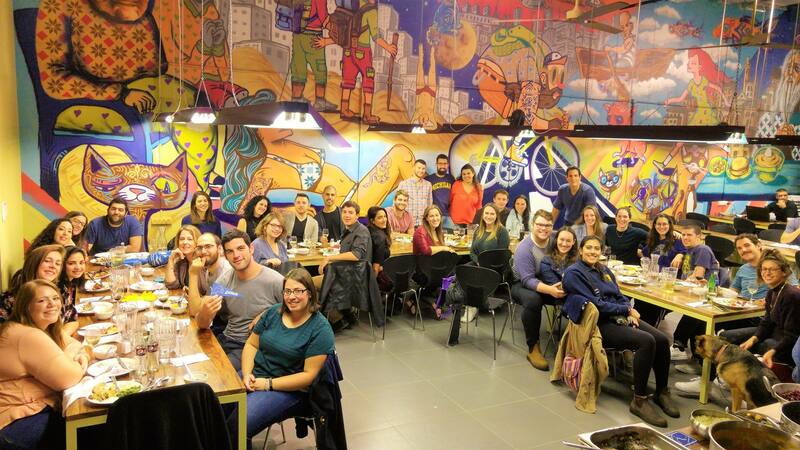 The annual Detroiters in Israel Thanksgiving dinner has become a tradition for young adults living abroad.